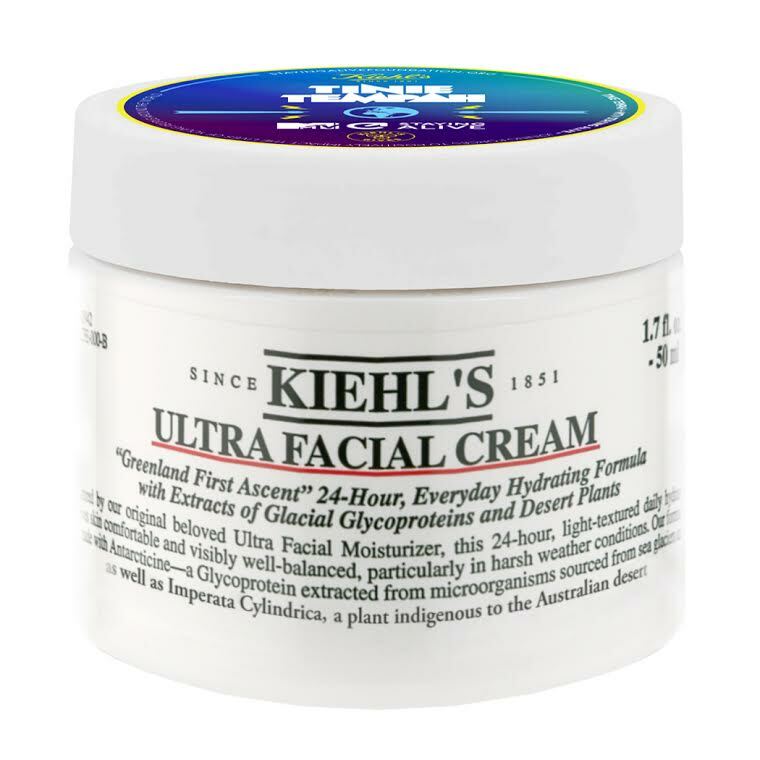 Since its release in 2003, Kiehl's Ultra Facial Cream has graced the pages of countless beauty pages and moisturised many a visage with its lightweight yet heavy hitting formulation. It promises 24 Hour hydration, is not only a manna for dry skin but a salve for sensitive skin too. I've long been a fan of Kiehl's as a brand, a quick search through our back catalogue will tell you that but it's not only the products themselves that have impressed me. It's their charitable endeavors too. This latest collaboration with Tinie Tempah in aid of the MTV Staying Alive Foundation is no different. To date Kiehl's have raised $2,500,000 in the fight against HIV and AIDS, which is a literally life changing figure and speaks volumes to the difference the fraction of cost of product really can make. With this newest iteration of UFC, £2 from each sale of limited edition pot goes directly to the Foundation. 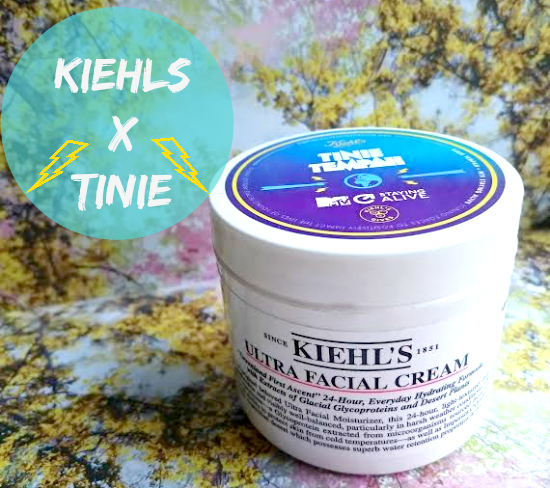 Their choice of collab partner in Tinie Tempah is pretty inspired, it not only puts Kiehl's on the radar of a younger demographic but puts great skincare right up there too. I've been using UFC again for the past fortnight and remembering exactly what it is I love about it. Though I have normal skin, it feels completely hydrated, almost overnight from first use. There may not be an SPF included but this facial cream is light weight enough to offer intense hydration both day and night. I for one am loving it once more and have even spied Adam slathering it on post gym in the evenings. He's loving the difference it has made in such a short time too. 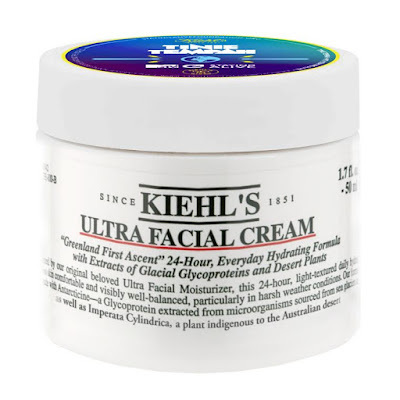 Have you tried Kiehl's Ultra Facial Cream? Do you rate it just as highly? How to Carve a Pumpkin like a Pro! Halloween Classic vs. Remake: Dawn of the Dead! Halloween Classic vs. Remake: Fright Night! The Last Witch Hunter - Movie Review! Doctor Who Meets Arya Stark!